Thickness: 3/16", 1/2", 3/4" and 1"
Laminating a metallic gold or silver face with Gatorfoam produces spectacular dimensional letters, logos and designs. The Silver & Gold materials is available with either a polish or a brushed finish. 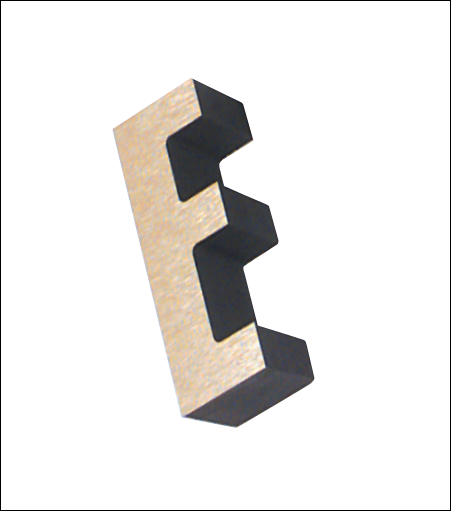 The logo or letter edges can be painted with a Metallic Gold or Silver paint to enhance the total metallic "Look".